It is a common known fact that there are a lot of animals in this world that are black in color like dogs, cats, gorillas. 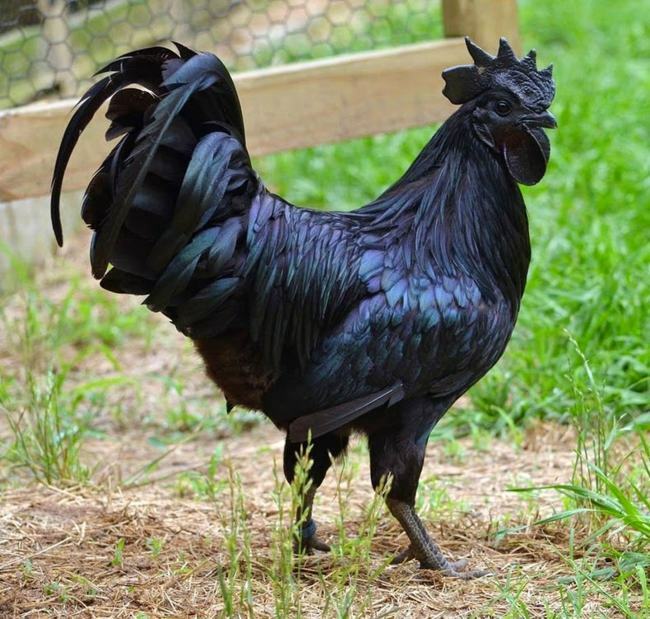 But an amazing fact regarding this particular Indonesian chicken, Ayam Cemani, is the color black is not only limited to its feathers. 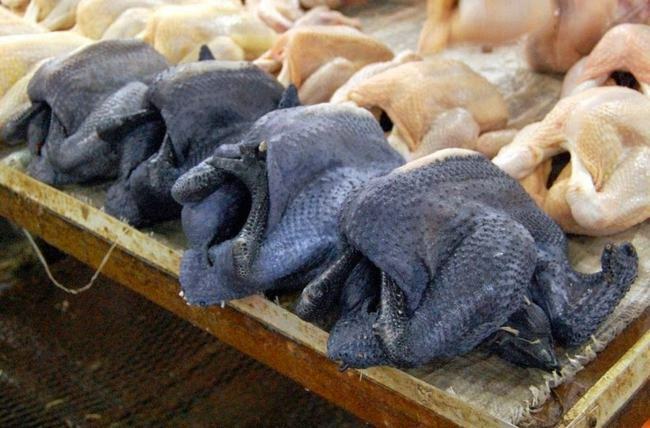 Each and every body part of this chicken is black in color; even the internal body parts too. It has been seen that even the bone marrow of this chicken is also black in color! The color of this chicken looks so classy on it, that it has been declared as the “Lamborghini of poultry”. In Indonesian language, the word “Ayam” is referred as chicken and “Cemani” depicts absolutely black in Javanese. The breed was originally found in Java which is located in Indonesia. A Dutch breeder brought this into attention that generated considerable interest from the looks and genetic makeup of this chicken. A single chicken of this specie costs almost $2,500 making it one of the costliest chicken species of the world. The black coloring of this chicken is generated from the generic traits known as fibromelanosis that develops the black cells. It has been researched that the gene within this species was generated almost 800 years ago. 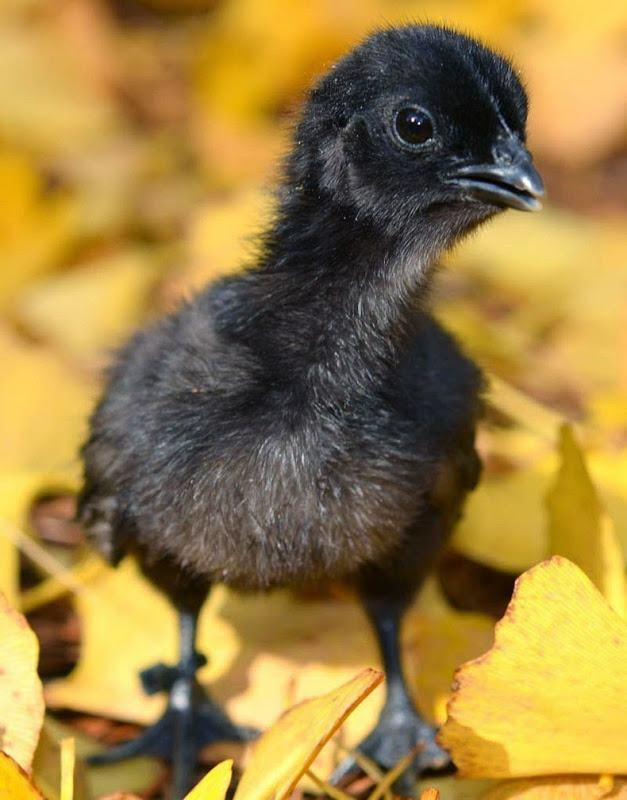 It is the process of mutation that has taken place giving rise to Swedish black hen that is known to possess the same genetic traits similar to Ayam Cemani. 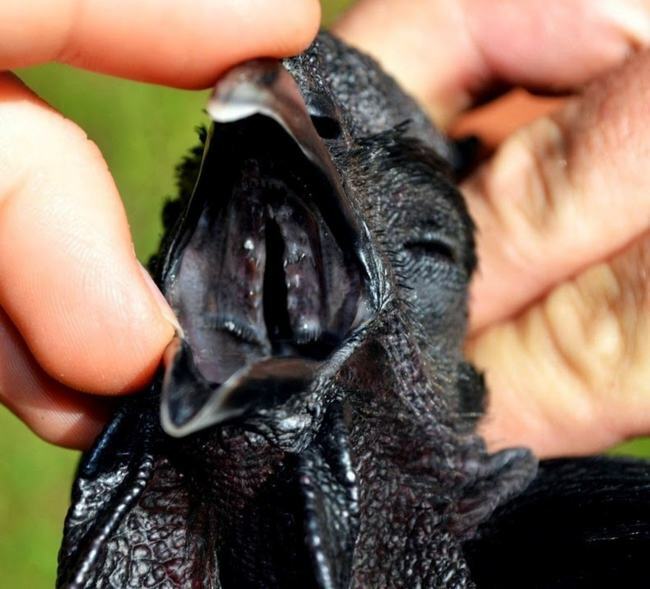 There are a lot of myths related to Ayam Cemani as their meat is thought to have magical powers. Rich in iron content, the meat of Ayam Cemani is effective for pregnant women and these were also sacrificed believing that it will lead to good fortune. It is also believed by Asians that, eating this chicken brings a healthy and prosperous life to them. 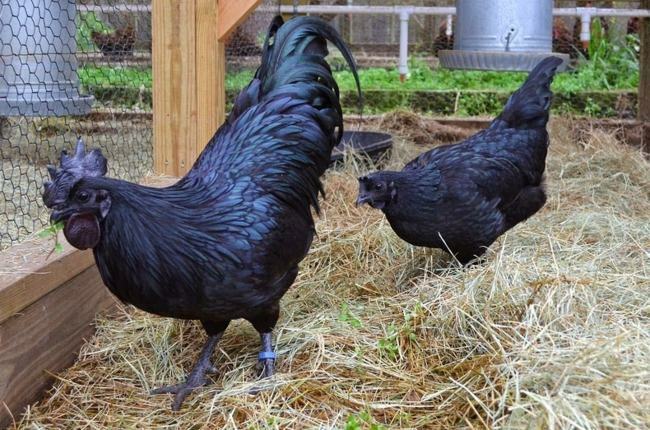 The only part that is not black for Ayam Cemani is the cream colored eggs that are laid by them. Being a poor sitter, they incubate to hatch their eggs.